Here is a group of credible witnesses that is rarely speaks of UFOs, talking about the subject or God forbid admitting that you have actually witnessed a UFO is the kiss of death for astronomers, very similar to what happens to pilots. You would think after all these years it would no longer be taboo to speak about UFO but the truth is, little has changed and the subject is off-limits for most. One of the most famous astronomers that claims to have seen/encountered UFO’s are the discoverer of the planet Pluto – professor Clyde Tombaugh. Here are some astronomer, meteorologist, and physicist UFO sightings. 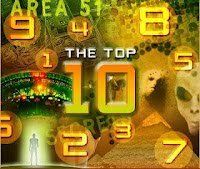 The list is compiled in a 1964 compilation of data from NICAP, a civilian UFO group with mostly Ph.D.s on the board of directors. Very scientific, pragmatic, academic group. The compilation was called “The UFO Evidence” and was edited by Richard Hall (passed away in 2009), who was with the Fund for UFO Research in Maryland. The cases were mostly reported through civilian channels and funneled to NICAP as a central repository. These may be verified by finding the book at major university library. 7/10/47 Unnamed “Top Astronomer”. Elliptical object which hovered, wobbled, ascended suddenly. 8/na/49 Clyde W. Tombaugh (ring a bell? ), astronomer. Circular pattern of rectangular lights, keeping fixed interval. Summer 1948 Carl Mitchell, physicist. Three luminescent greenish discs one second apart, passed across sky from N to S and over horizon. 5/20/50 Seymour L. Hess, meteorology and astronomy. Disc or sphere in apparent “powered” flight. 8/3/51 Walter Webb, astronomer. Bright glowing light moving in undulating path. 1952 W. Gordon Graham, astronomer. UFO “like a smoke ring, elliptical in shape, and having two bright pinpoints of light along its main axis”, saild overhead from west to east. 8/5/52 James Bartlett, astronomer. During daylight observation of Venus saw a flight of two disks diameter about 30 minutes of arc; passed overhead to S, turned E. Then two more disks with dome-like protrusions in center. 6/11/54 H. Percy Wilkins, astronomer. Two silvery objects “like polished metal plates” moving against wind; third grayish oval arced across sky. 11/25/54 Marcos Guerci, meteorologist. Two luminous objects observed from airport; one apparently semi-circular, other circular. 12/7/54 R. H. Kleyweg, meteorologist. Hemispherical disk tracked through theodolite. 11/1/55 Frank Halstead, astronomer. Cigar-shaped object followed by domed disk. 6/18/57 Henry Carlock, physicist. Observing sky with telescope; twice glimpsed UFO with halo around it and “what appeared to be three portholes”. 11/10/57 Jacques Chapuis, astronomer. At Toulouse Observatory observed maneuvering yellow star-like object for 5 minutes. “It was something I had never seen before.” UFO finally ascended straight up out of sight. 3/16/61 R. J. Villela, meteorologist in Antarctica. Fireball-like object in low-level flight. 5/20/62 C. A. Maney, physicist with six others. Maneuvering light, turned sharply, made sudden changes in speed. And that’s only though 1964, so this should annihilate the debunkery myth that astronomers and scientists don’t see UFOs. 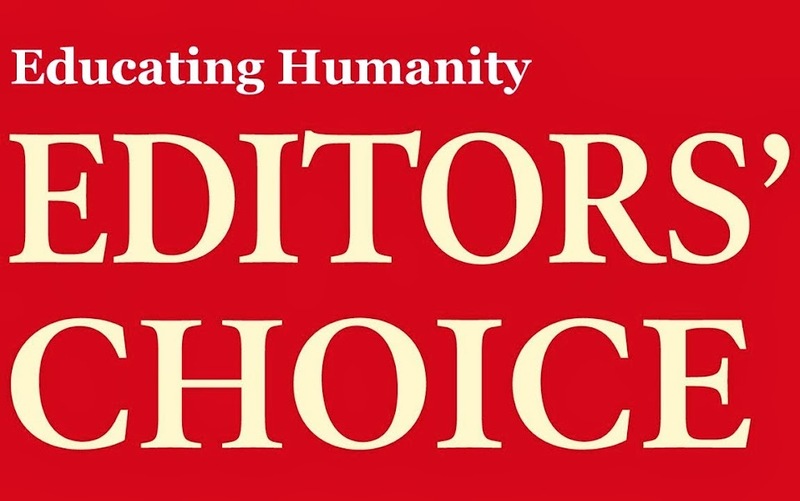 Also consider that those who do probably don’t report them as often as non-scientists because of ridicule fear. Sept, 1953 – Baltimore, Maryland. Dramatic nighttime UFO observation by Bartlett, who first spotted four large lights by eye. Through binoculars he observed the lights came from the noses of two enormous cylindrical or cigar-shaped craft. He observed a cabin in the nose and ports on the sides of the hulls in each craft. 6/11/54 – Charleston West Virginia/Atlanta Georgia – 10:45 AM. While flying, English astronomer Wilkins [head of the British Selenological Society] saw 2 radiant, polished metal disks, like “dinner plates”, soon joined by a third. Wilkins, one of the world’s leading moon experts, also confirmed seeing what appeared to be a giant artificial bridge or roadway on the moon in the same spot first reported by John O’Neill. The next month the structure was gone. 11/1/55 – Mojave Desert, California. On a train, Halstead and his wife observed for 8 minutes a cigar-shaped UFO about 800 feet long pacing the train above a ridge. Then joined by a smaller disc, perhaps 100 feet in diameter, with a small dome on top. Both objects were very shiny. After 2 or 3 minutes, both rose straight up in the air and disappeared in 15-20 seconds. In June, 1957, Halstead stated, “…Many professional astronomers are convinced that saucers are interplanetary machines… I think they come from another solar system, but they may be using Mars as a base.” In 1959, Halstead stated that he, assistant Raymond Matsuhara, and 16 others observed a straight black line on the floor of the crater Piccolomini on 7/6/54. This was also observed from nearby Tulane Observatory and by amateur astronomer Frank Manning in New Orleans the same night. The line was gone a few days later. 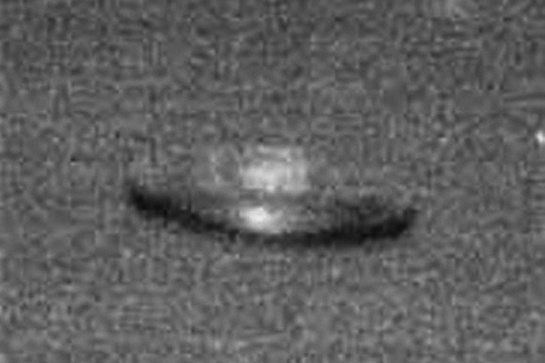 Unspecified date and place – Hynek saw and took 2 photos of a nearby disc-shaped object with a “dome” outside his airplane window at 30,000′. The photos are reproduced in “The UFO experience,” 1972, and “The Edge of Reality,” 1975. Hynek pointed out he had to reach under his seat and find his camera before taking the pictures. With the jet moving at 600 mph, the object would have followed the plane for several miles between being first sighted and when the photos were taken, eliminating most conventional explanations. 11/14/64 – San Miguel, Buenos Aires. 8:35-9:05 PM. Astronomers reported that an elongated, flattened reddish object criss-crossed the sky three times in an E-W, W-E direction. The astronomers noted it couldn’t be a satellite because of the reversals of direction and the fact that it took only 4 minutes to cross the sky instead of 18, like a normal satellite. Photos were taken by director Reyna. Also described as three separate UFOs following a route perpendicular to the orbit of Echo II balloon satellite and on the plane of the orbit. MONTE IZANE ASTROPHYSICS OBSERVATORY, CANARY ISLANDS. Before you so casually dismiss these UFO sightings as unidentified satellites and airplanes, you should at least bother to read the reports first. One of the great debunker urban myths is that astronomers never see UFOs. But this is simply not true. Tombaugh was just one example. Dr. Lincoln LaPaz had at least two (saucer, green fireball) and also secretly investigated saucer and green fireball reports for the Air Force in New Mexico. Even debunker Donald Menzel had a green fireball sighting. Prof. Walter Webb had a sighting in 1951. James Bartlett Jr., previously a big skeptic, had four sightings in 1952 (4 discs), 1953 (4 lights emerging from cigar-shaped craft), 1954 (four glowing objects flying in formation), and 1957. Frank Halstead had a spectacular sighting in 1955, when he and his wife observed a large, 800-foot cigar-shaped UFO pacing their train, then joined by a 100-foot disc, both then rising straight up and disappearing. In 1954 British astronomer H. Percy Wilkins saw three 3 radiant, polished metal discs, “like dinner plates” from his airplane window while flying over the states. 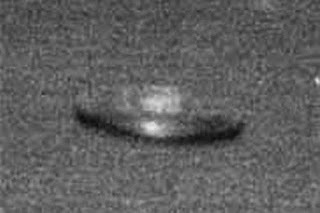 And Blue Book consultant J. Alan Hynek snapped two photos of something saucer-like from his airplane window. Australian astronomer Drs. Bart Brok and A. R. Hogg described a bright light moving erratically across the sky in 1957 which they determined was at least several hundred miles up. A day later, French astronomer Jacques Chapais described seeing a canary-yellow object sweep across the sky twice before disappearing straight up. There are many more examples. Perhaps the earliest, well-documented astronomer UFO sighting dates back to 1878. E.W. Maunder and other staff members at the Greenwich Royal Observatory reported “a strange celestrial visitor” in the Observatory Reports, which they described as “torpedo” or “spindle-shaped.” Years later Maunder wrote that it looked exactly like one of the new Zeppelin dirigibles (the first ones not being built until 1897 or 1898 I believe).